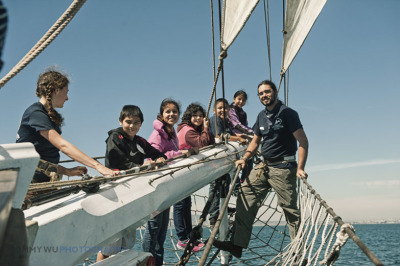 The award-winning TopSail Youth Program is a hands-on education and adventure experience aboard a tall ship consisting of day sails, voyages, or both. 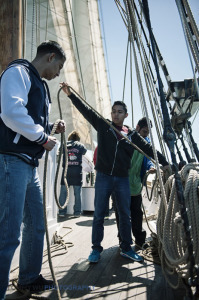 Our signature program integrates youth into the ship’s crew where they learn how to operate a large sailing vessel and experience a highly interactive learning environment at sea. 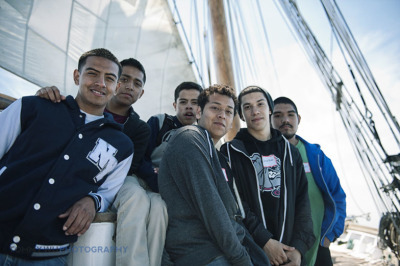 Skills gained include team building, problem solving, decision-making, planning, self-reliance and leadership. 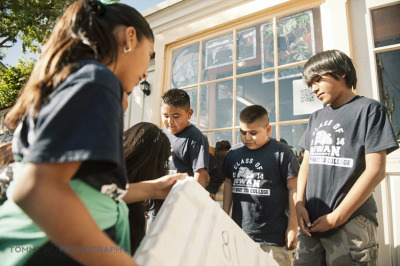 Our unique learning environment introduces underserved and economically disadvantaged youth to a world beyond their communities where they are provided with real-life challenges not available in the traditional classroom. 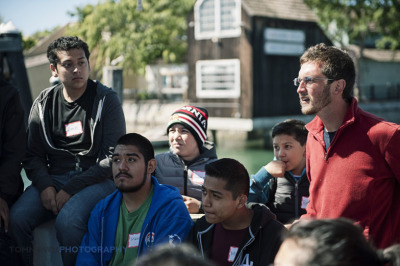 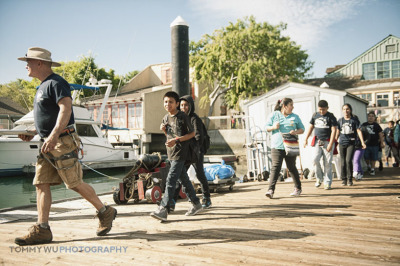 Founded in 1992 by a science teacher and sailor, Captain Jim Gladson, we have served over 60,000 young people with transformational experiences at sea and changed the course for thousands of youth who were on a dropout path leading to gangs, drugs, and crime. 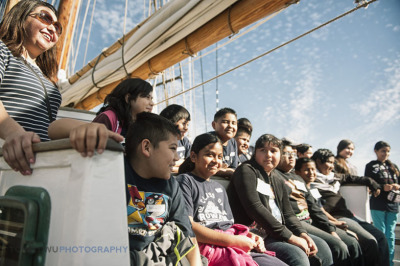 In the fall of 2013, we partnered with LAUSD’s Office of Outdoor and Environmental Education to promote a cooperative learning atmosphere where students are encouraged to engage in the science inquiry process through experiential education in the natural world. 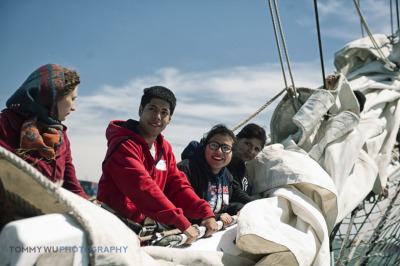 Students build confidence and achieve a sense of accomplishment as they assume the role of the crew and sail the vessel. 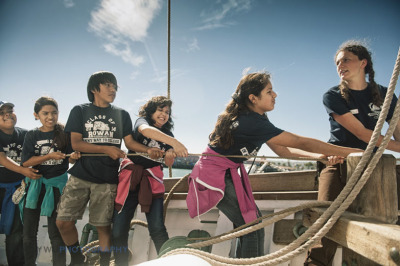 STEM learning is built into our program naturally. 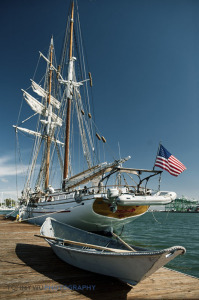 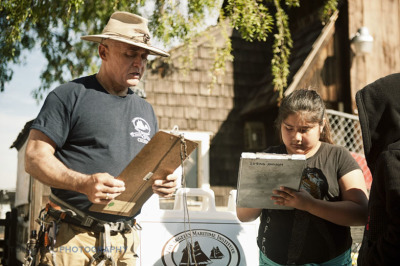 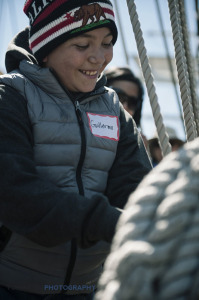 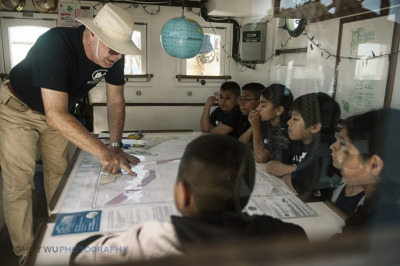 From charting a nautical course, understanding the ship’s anatomy, and being introduced to the laws of physics, a large sailing vessel is the ideal environment to foster young people’s interest in STEM. 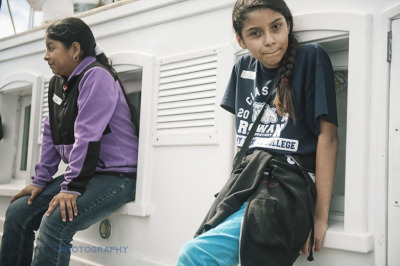 Several weeks during June to August each summer.